January 22, 2015 — Fareportal, one of the fastest-growing travel technology companies, announced today that its HR Team won Outstanding HR Team in 2014 Global Business Excellence Awards. 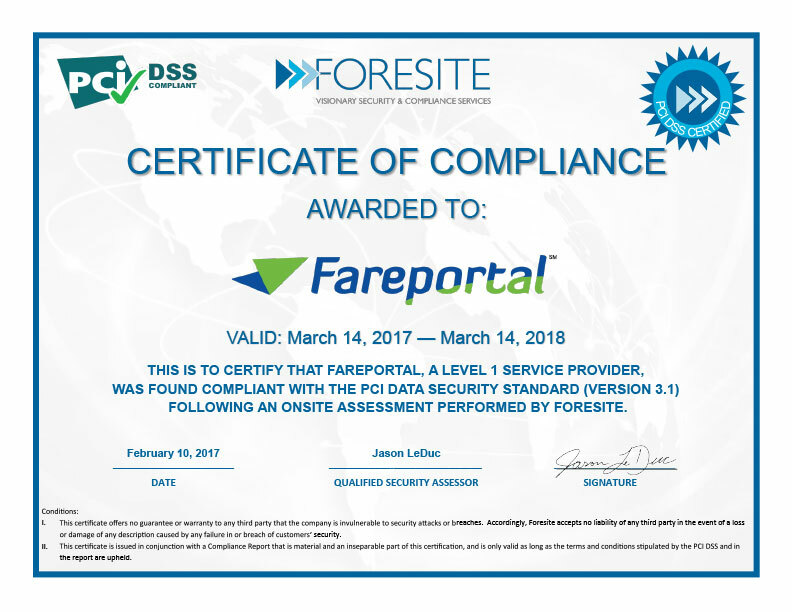 Fareportal’s human resources team handles all functions from talent acquisition through performance management to employee well-being and company culture initiatives. Global Business Excellence Awards, one of the world’s highest profile awards, pride themselves on having a large panel of independent expert judges who select winners according to strict criteria for each category and sector; focusing on financial results, innovation, customer, employee, investor and community benefits. The awards attract a wide range of entries from across the world, from large international companies such as Heathrow Airport, Microsoft, Portugal Telecom and Royal Bank of Scotland to dynamic and innovative start-ups. January 20, 2015 — CheapOair, a leading hybrid (online/traditional) travel agency, announced today that its customer service contact centers won the ‘Customer Focused Innovations of the Year’ category in International Service Excellence Awards. Organized by the Customer Service Institute of America and International Council of Customer Service Organizations and now in its 7th year, the International Service Excellence Awards are the preeminent awards for the customer service profession, designed to recognize, promote and reward excellence, professionalism and outstanding achievement in the industry. “CheapOair’s focus on their customers is clear. CheapOair employs highly trained professionals that work with customers every step of the way, as well as technology that is user-friendly and relevant to customer needs, providing customers with exactly what they are looking for while saving time and money,” said Christine Burke, executive director, Customer Service Institute of America. CheapOair won the Customer Focused Innovations category, one of the most highly competitive categories in this year’s awards program, out of five finalists and 50 applicants. CheapOair was also named one of 12 finalists in the Contact Center of the Year category. CheapOair has seven contact centers globally, in Midtown Manhattan New York and Las Vegas in the U.S., three in Canada, one in the United Kingdom, and one in India. The final stage of the judging process included a site visit to the Manhattan contact center in November 2014.